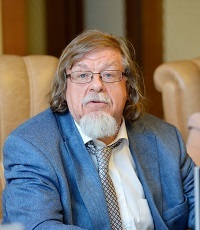 Full Member of the Russian Academy of Education, Honorary Professor of the University of Wisconsin (Madison, USA), a head of International UNESCO Chair MSUPE “Cultural-historical psychology of childhood”, a leading scientist, a specialist in general psychology, pedagogical and age psychology. 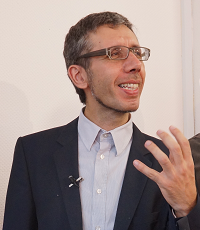 Professor Dafermakis (Dafermos) is associate professor in Epistemology of Psychology at the Department of Psychology, The University of Crete, Greece. Prof. Dafermakis` interests include cultural historical psychology, activity theory, critical psychology, history of psychology, and methodological and epistemological issues for the social sciences. 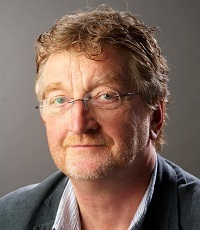 Dr. Daniels is Professor of Education at Oxford University, director of the Centre for Sociocultural and Activity Theory Research and Professor of Education, Culture and Pedagogy at the University of Bath, UK. Dr. Daniels is also Adjunct Professor at Centre for Learning Research, Griffith University, Brisbane, Australia, Research Professor at Centre for Human Activity Theory at Kansai University, Osaka, Japan, Research Professor in Cultural Historical Psychology at Moscow State University of Psychology & Education. 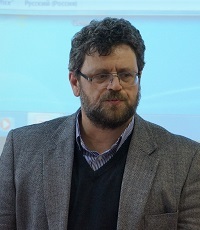 Dr. Fidalgo is a Professor at the Federal University of São Paulo (UNIFESP). 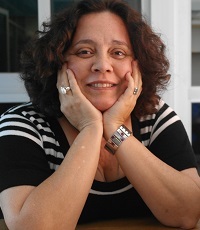 Prof. Fidalgo holds Doctoral Degree in Applied Linguistics and Language Studies from the Pontifical Catholic University of São Paulo (PUC-SP) and two Postdoctoral Fellowships in Linguistics and Applied Linguistics, both of which focused on Teacher Education for Children with Special Needs. Professor Margolis is the First Vice-Rector of the Moscow State University of Psychology & Education, Professor of Educational Psychology, Professor of International UNESCO Chair MSUPE “Cultural-historical psychology of childhood”, PhD in Psychology. Prof. Margolis holds a great organizational work in coincidence with teaching being a well-known expert in Educational Psychology, pedagogues and psychologists training. 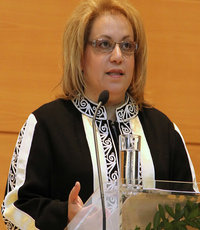 Professor Plakitsi currently works at the School of Education, University of Ioannina. Katerina does research in Educational Assessment, Teacher Education and Teaching Methods. Their current project is ‘VASI project.’ Executive committee of ISCAR. Professor of Science Education, Dept. of Early Childhood Education, School of Education, University of Ioannina. Teaching: Science Education and also Science Education in Science Museums and Science Centres at the University of Athens as well as at the University of Ioannina, Greece. 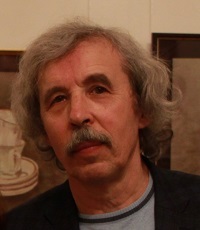 Professor Zaretsky, PhD in Psychology, Professor of the Department of Individual and Group Psychotherapy of the Faculty of Psychological Counseling at Moscow State University of Psychology and Education. Russian representative at the Executive Committee of ISCAR, as well as a Russian ambassador for the ISCAR congress in Australia. Member of the editorial board of the journal “Consultative Psychology and Psychotherapy”.